HOMESHAREHOUSE IN TAIWANNEWS & BLOGNEWSWhat is Share House? Have you living in a share house or co-living space before? The concept of BORDERLESS share house is to create a community which connected the locals and foreigners, communicate and culture share will be the core value of BORDERLESS share house! If you are planning to move to Taiwan, or going to get a Chinese class in Taipei, here’s some daily life info of BORDERLESS share house for you! 1. Learning language from your daily life! All the BORDERLESS share houses consists of 50% Taiwanese and 50% foreigners, and it’s a best way for the people who want to learn or practice their Chinese skill from daily life! 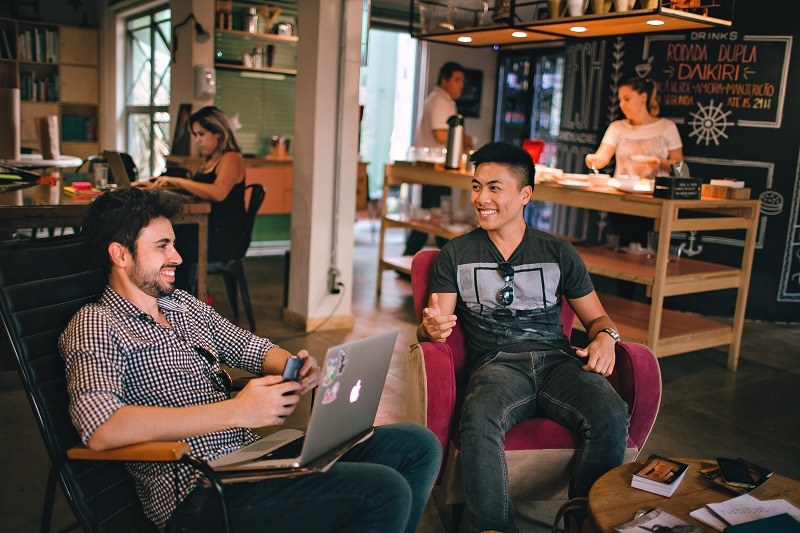 For the people who just moved to Taiwan, you might want to settle in the new life asap, BORDERLESS share house give tenants an environment can meet some new friends very quickly, and it includes local Taiwanese and foreigners! Normally, kitchen and dining room are always the busiest area in the share house! Tenants from everywhere in the world cook together and share their traditional meals! Taiwan has a lot of cool places can explore, and a lot of interesting things can do, so you might want a partner who can explore with you during the weekend, and your housemate might want to join you as well! Also, the BORDERLESS HOUSE hosts some parties, outdoor events or language exchange every few months, it’s a great way to make some new friends, and do something together! What kind of personality fits share house life well? Obviously, share house is a sharing space, which means you’ll share your space with the housemates who come from everywhere in the world, and everyone has their own different backgrounds, personalities and experiences, so, an open heart and some understanding are important for the people who want to do the share housing. 2. The people who loves to make new friends! Communication is the main concept of BORDERLESS share house, most of tenants expecting an environment that tenants willing to communicate and interact to each other! So, don’t hide yourself in the room, join your housemates, enjoy your time in share house and make it memorable! A clean and comfortable environment needs all the housemates to keep it together. In BORDERLESS share house, every tenants will need to take turns to do the house works together! Are you interesting in the share house life now? Share house is one of the choice if you plan to move to other city or you want to make your daily life more plentiful! If you think you’re the kind of person who just fit with share house life, you should join us!